usage among the general population was about 50%. 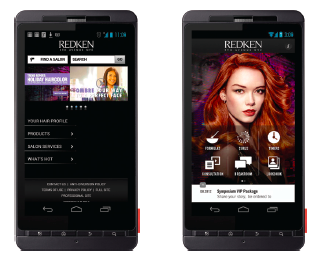 action, Redken believes it can meet or exceed these results on the mobile web. into a salon,” says Liang. deepened the relationship with the brand.